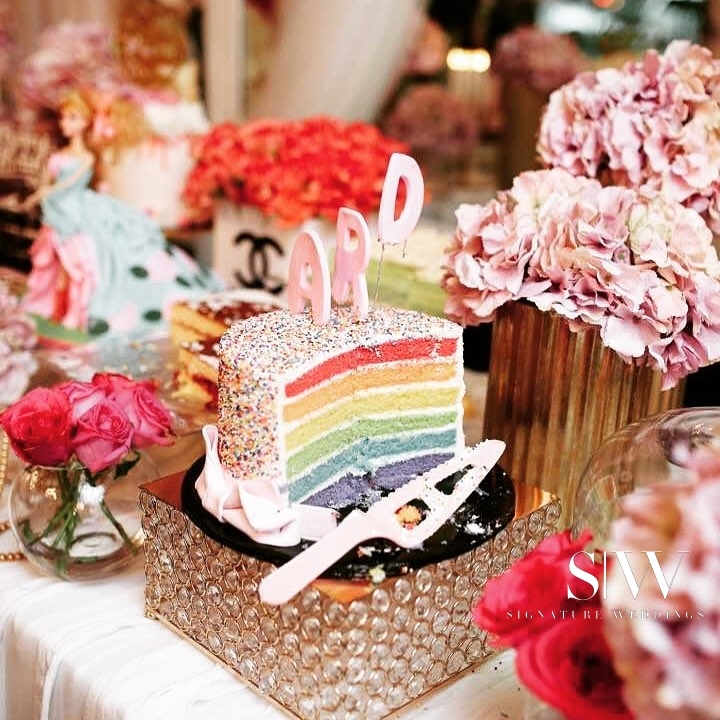 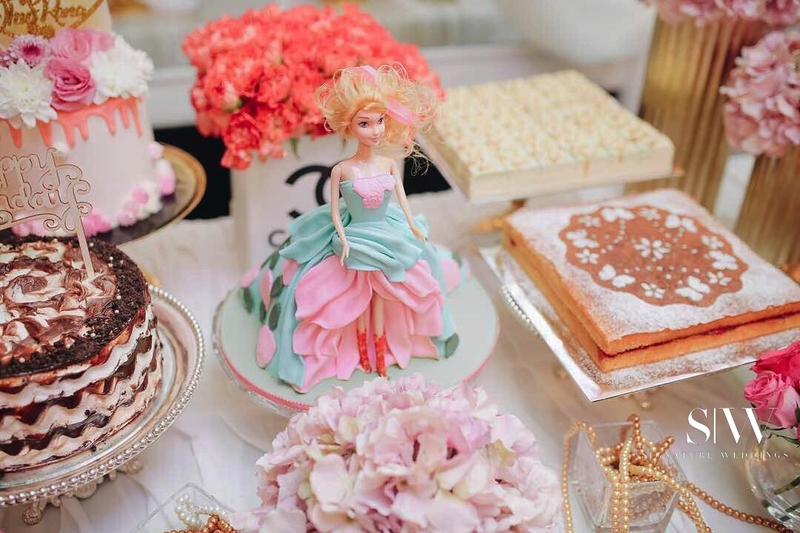 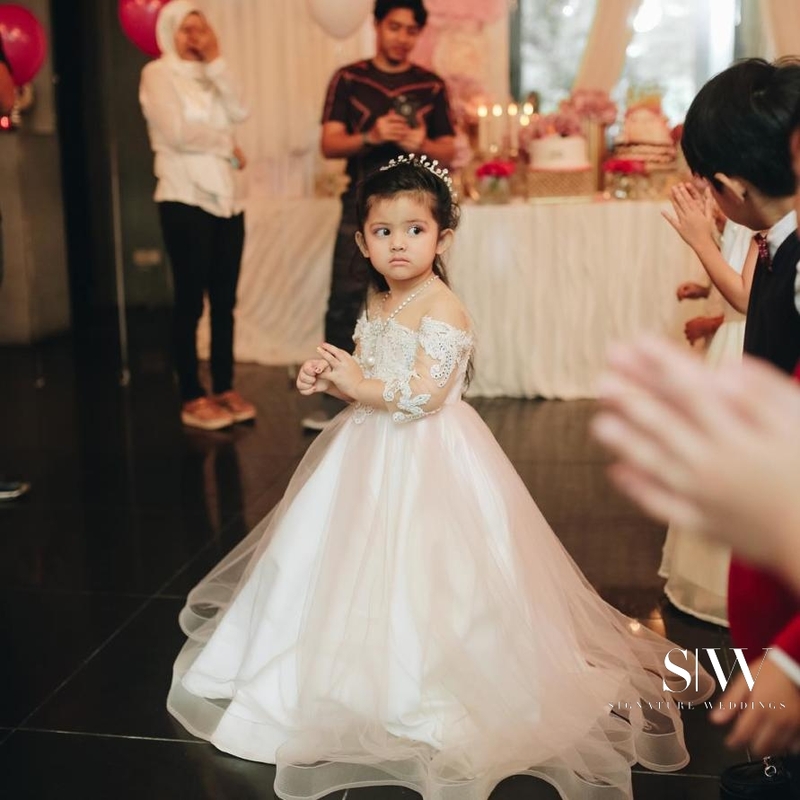 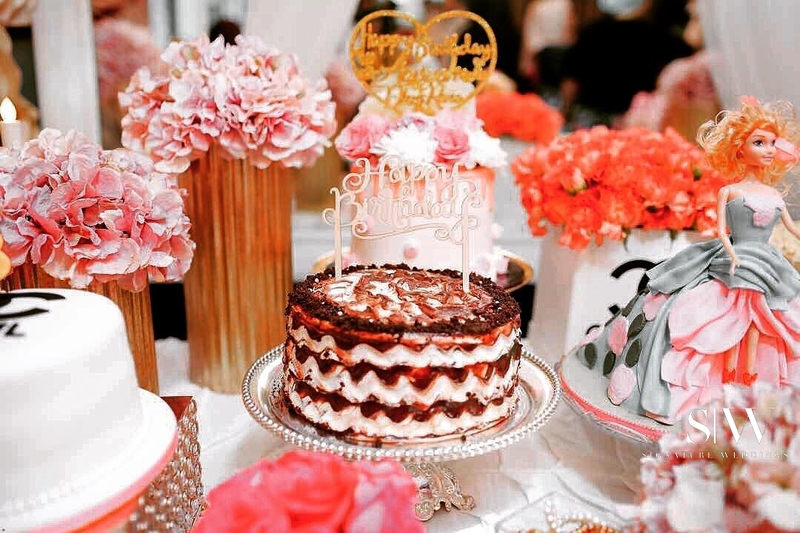 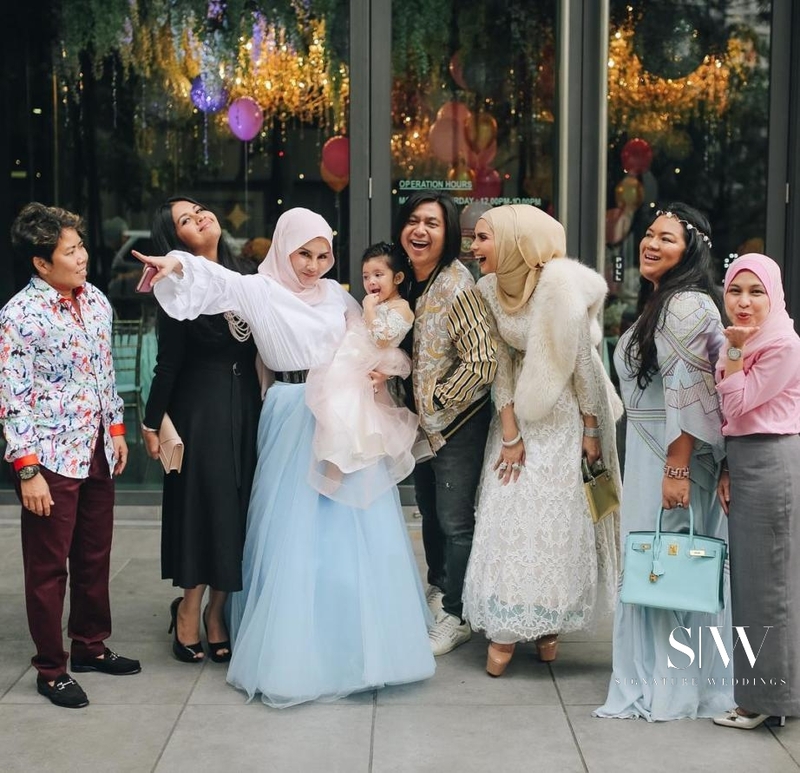 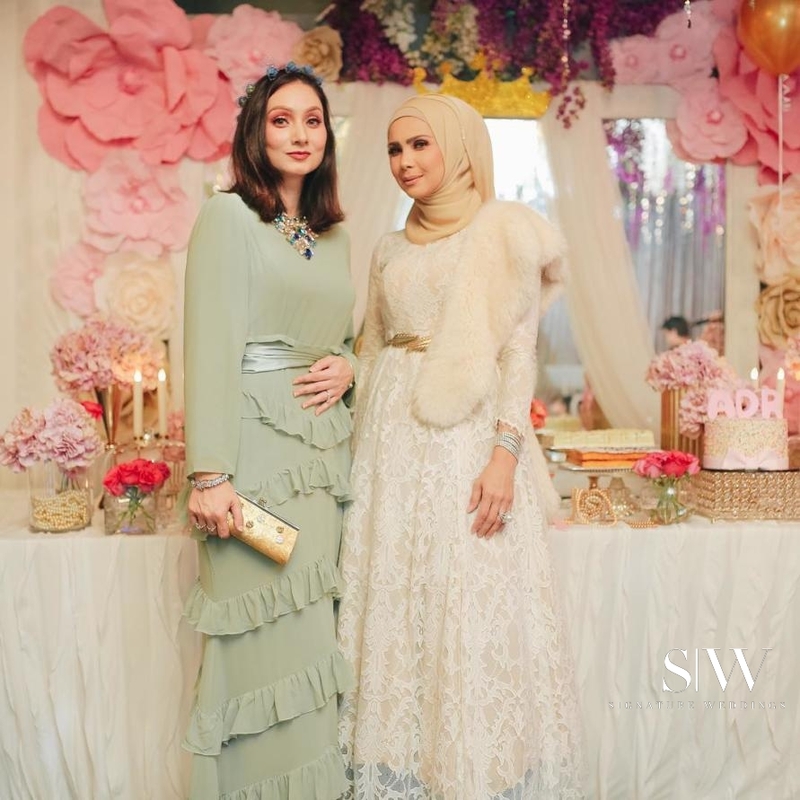 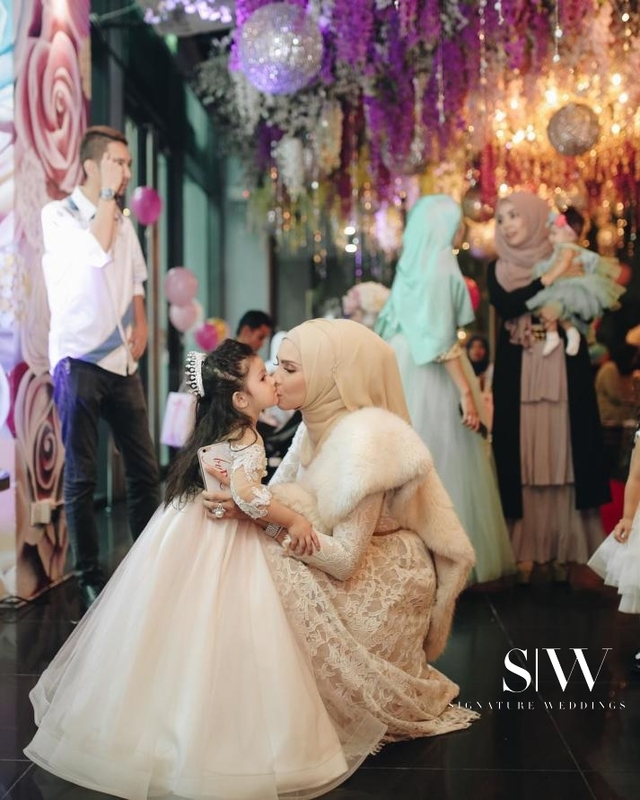 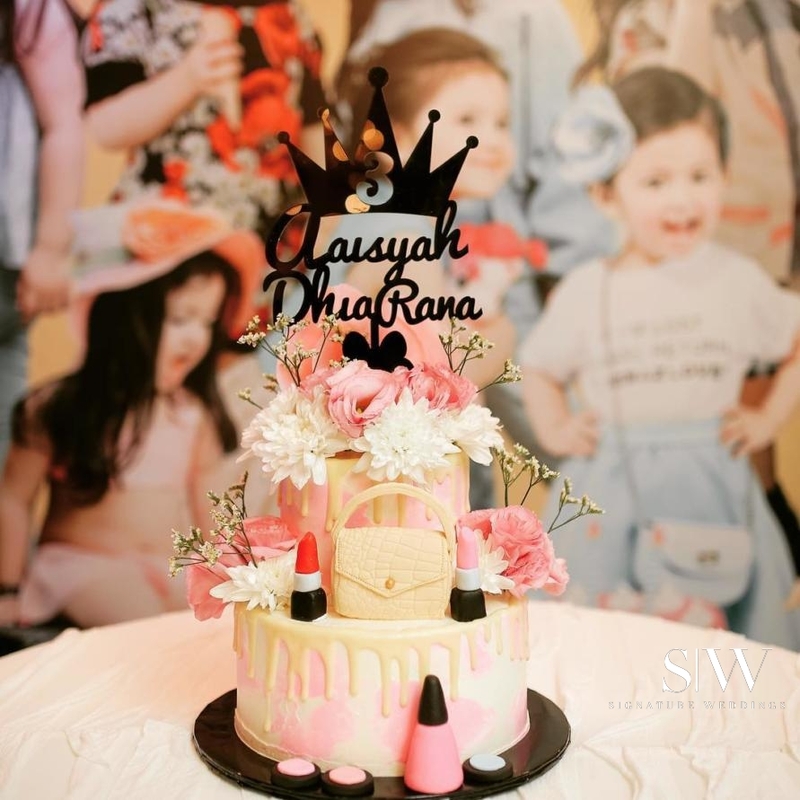 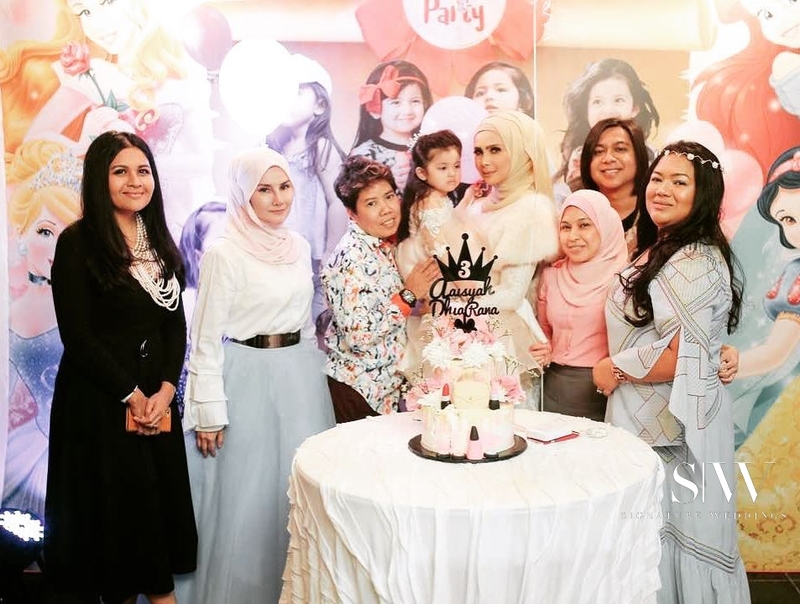 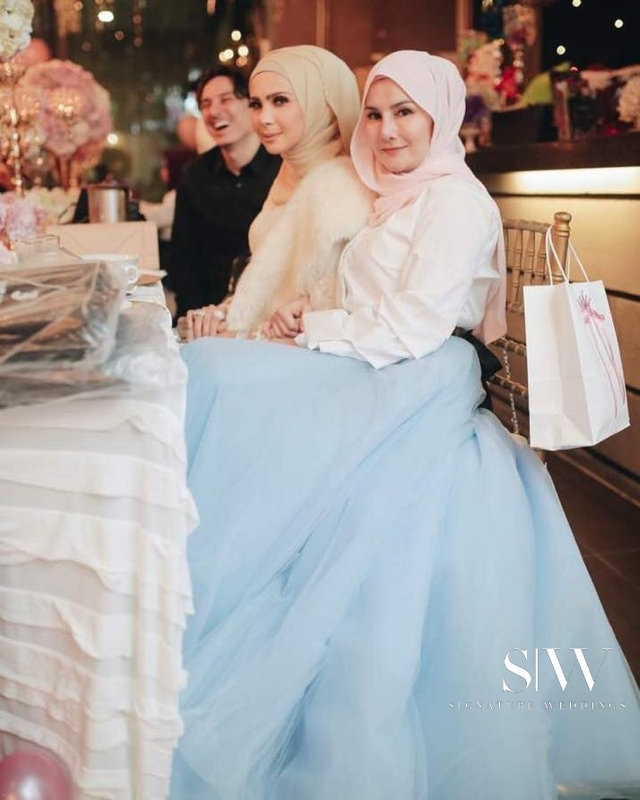 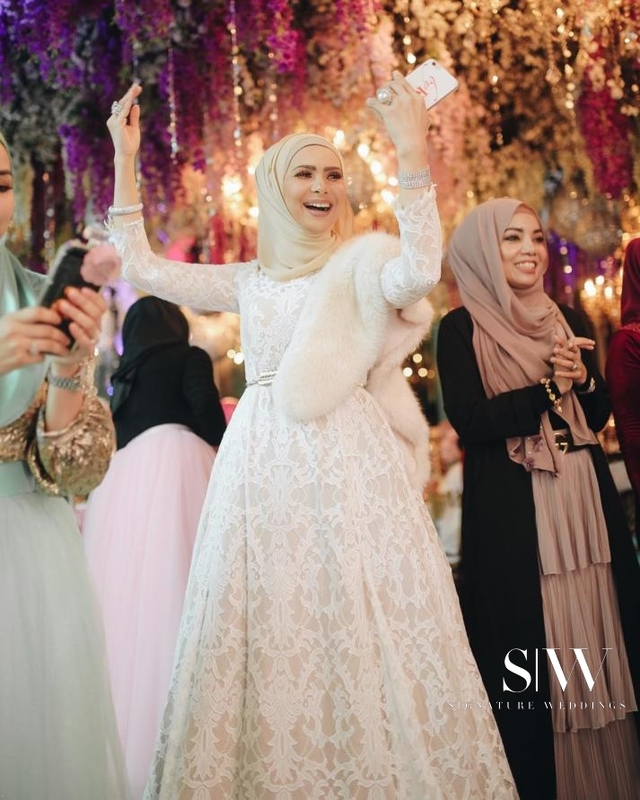 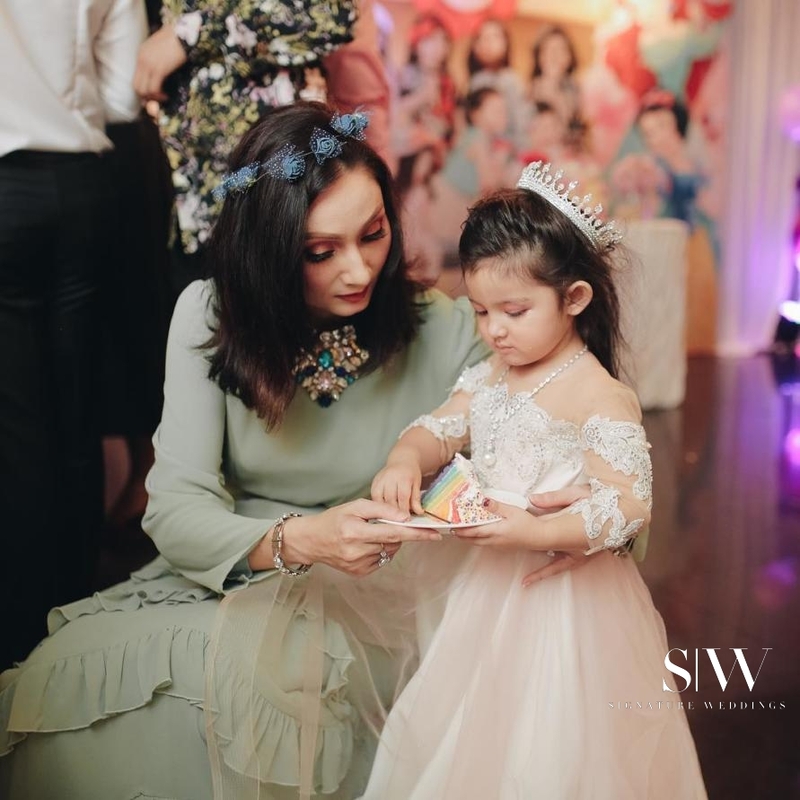 Rozita Che Wan, a Malaysian actress, brand ambassador, and model recently threw a lavish party for her three-year-old daughter, Aaisyah Dhia Rana. 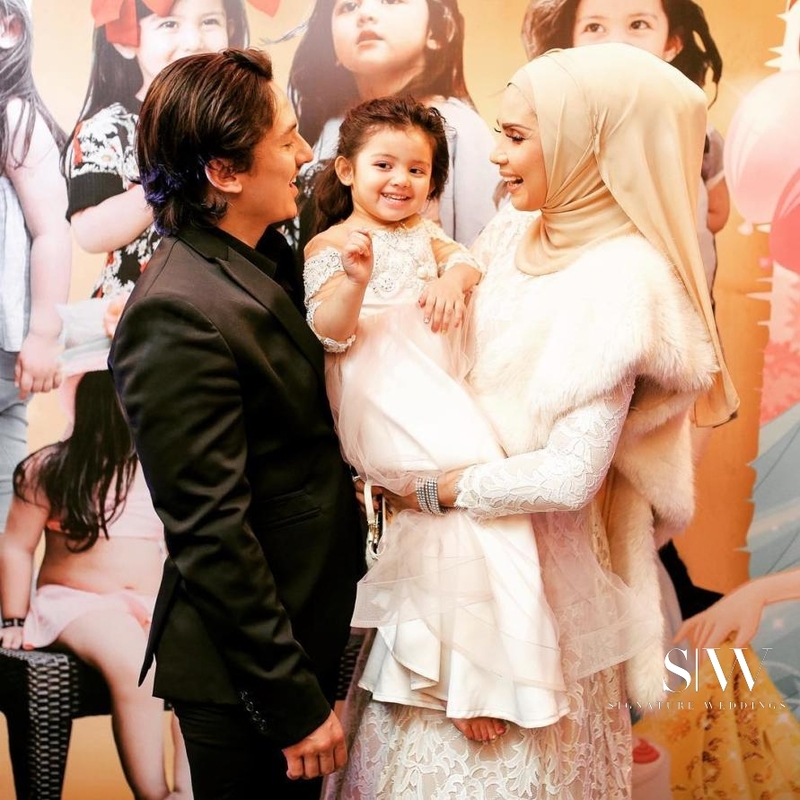 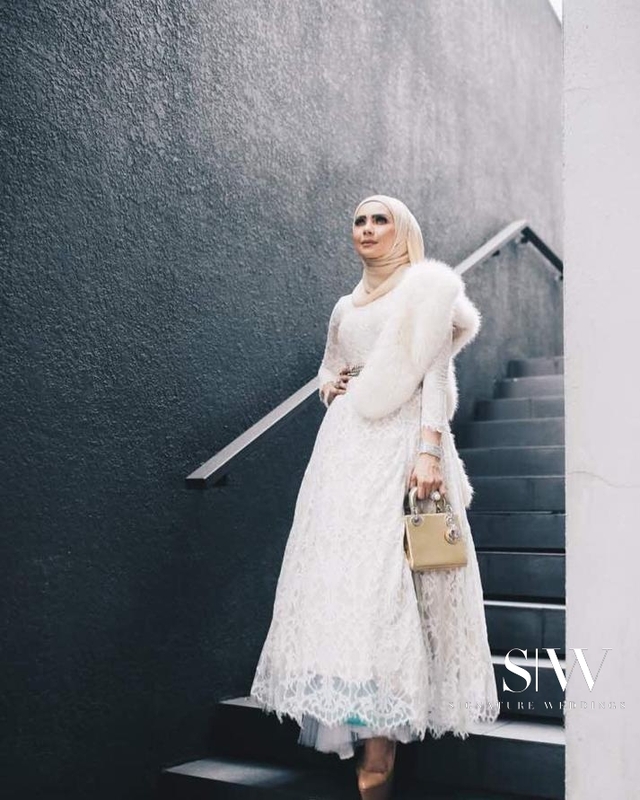 Also known as Che Ta, she married Zain Saidin—who is also an actor—in 2013 and Aaisyah is their first child together with another little one reported to be on the way. 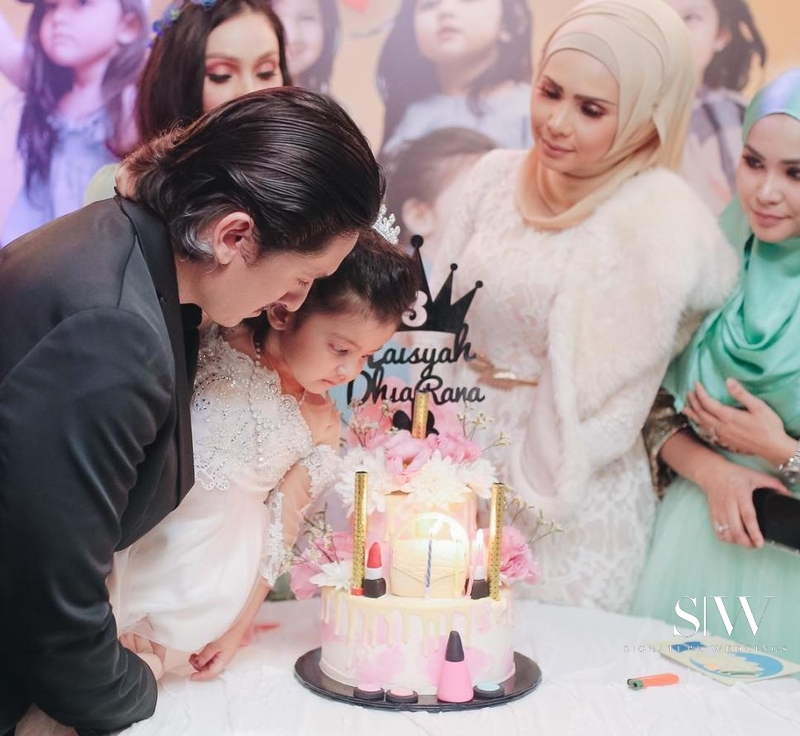 Fans noted how quickly time has passed and how fast baby Aaisyah has grown into such a beautiful young girl. 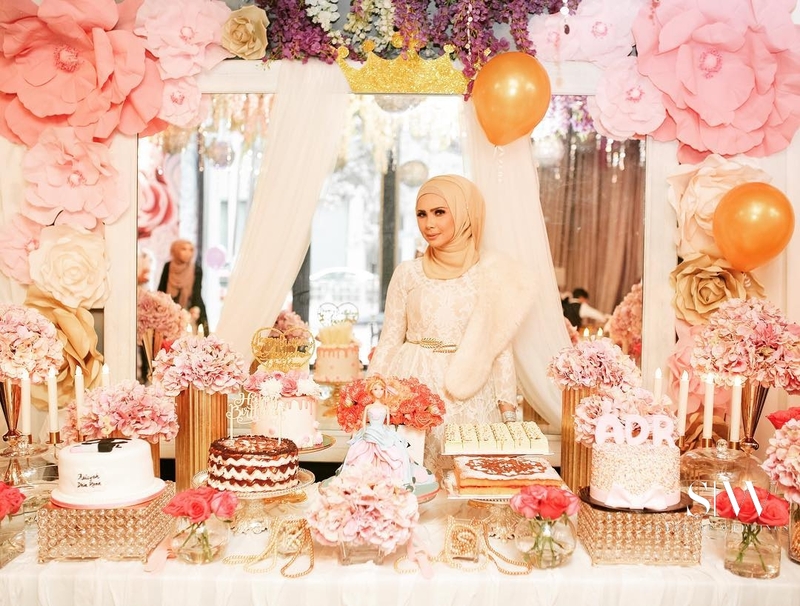 The joyful event took place at Flora Terrace, Hampshire Place, a beautiful floral-themed space that’s perfect for hosting affairs such as these. 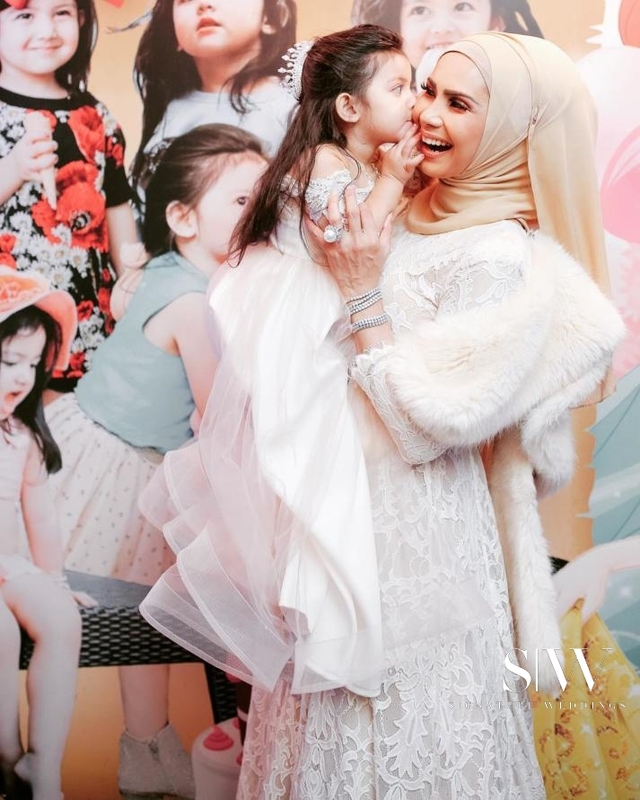 Having a super-stylish mother definitely is the reason why this girl is so chic. 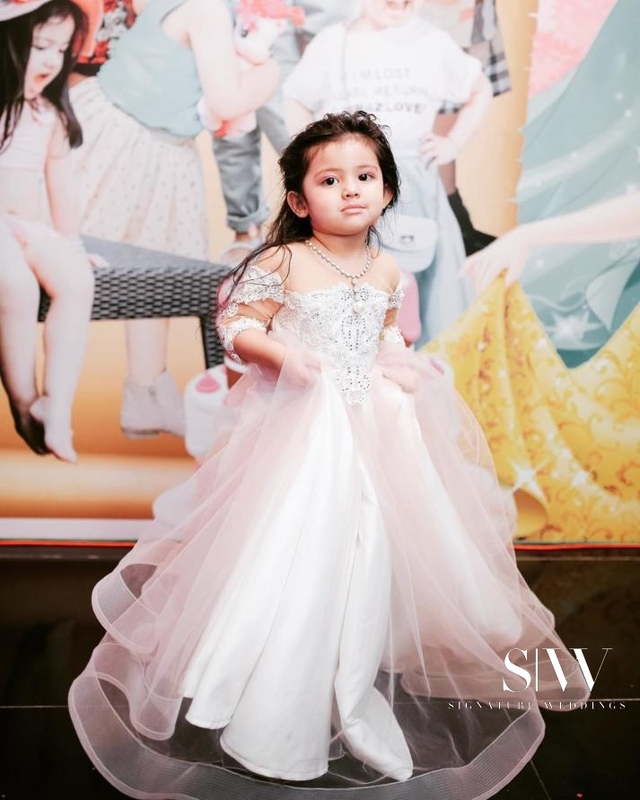 Having her own Instagram page, this 3-year-old is more fashionable than the average teenager. 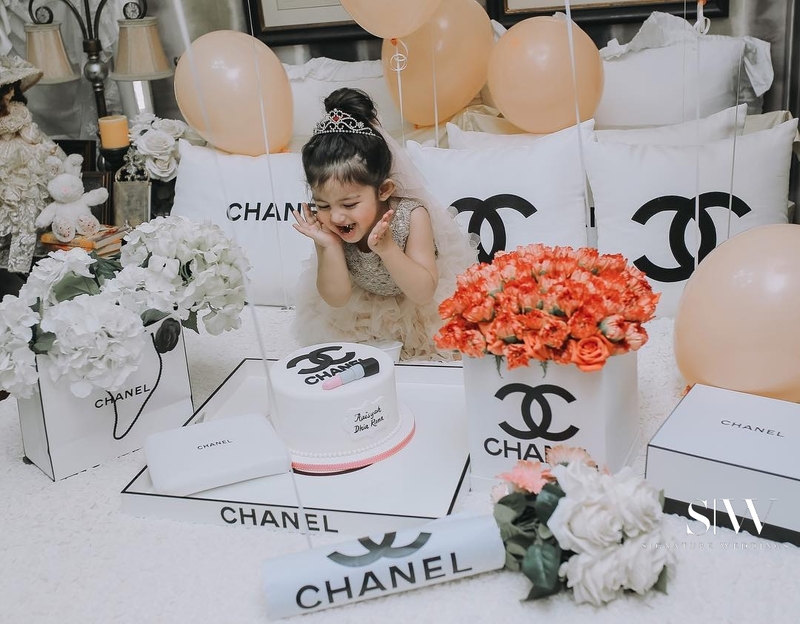 On her Instagram page, you can see her enjoying her birthday celebration with a black-and-white Chanel-themed birthday party at home. 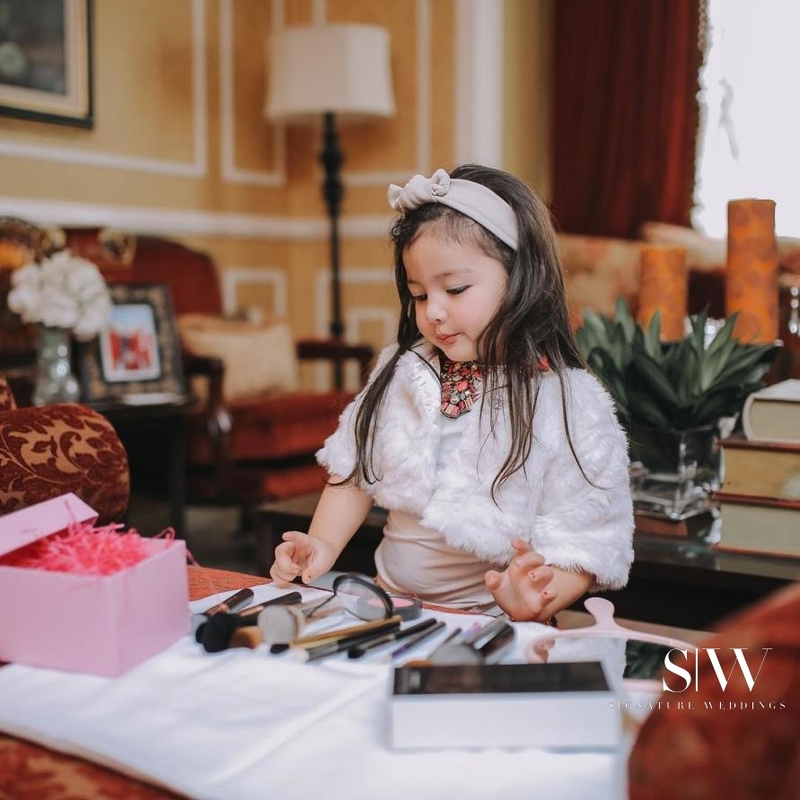 Other pictures also show her applying her own makeup like the princess that she is because this girl is all about makeup. 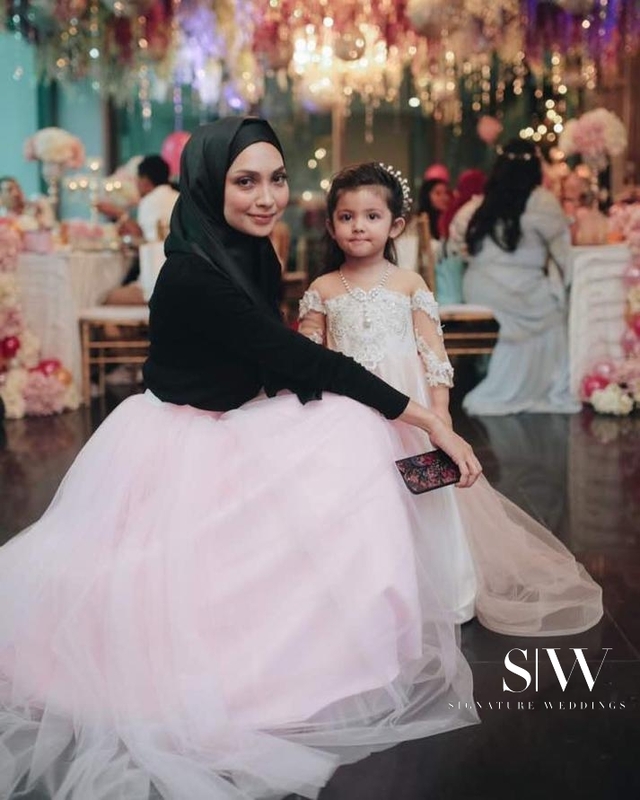 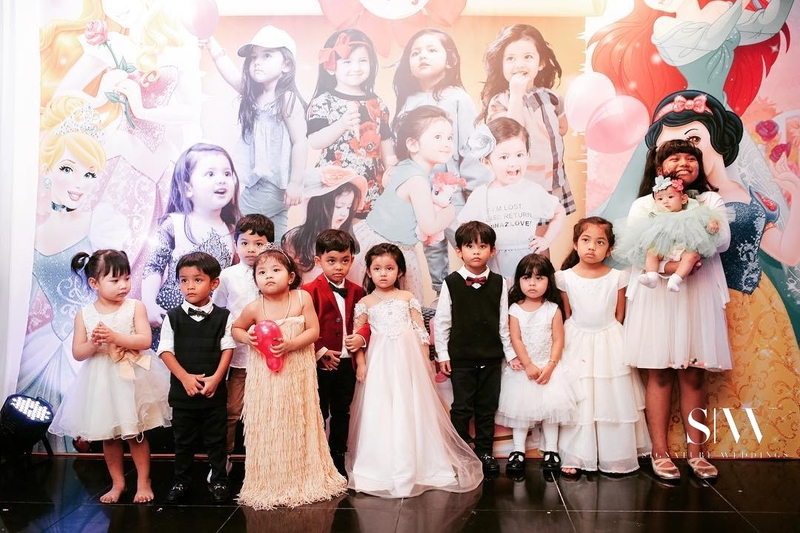 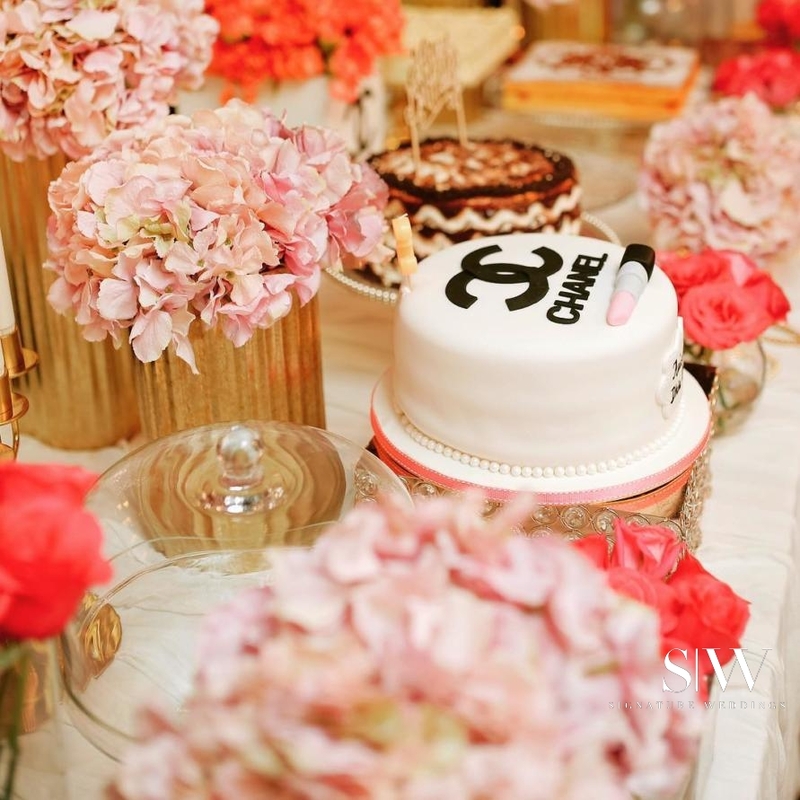 This child really has it all and we congratulate Che Ta and Zain Saidin on their princess’ 3rd birthday celebration!